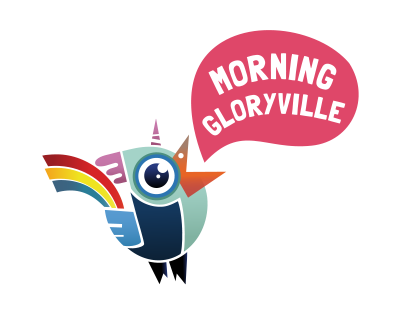 We’re launching Morning Gloryville Toronto!!! We’ll be bringing the Morning Gloryville magic that you’ve experienced in 21 cities from London to San Fran, NYC, Paris, Barcelona, Amsterdam, Sydney, Zurich, Montreal and more..
– Take part in free yoga sessions. – Relax in our space, chat and bond with each other. – Indulge in our healthy selection of Superfood Smoothies, Raw Cacao and Coffee. – Our Wake-up Angels are on hand also to offer you unconditional love and free hugs. – Why not relax completely at our free Wake-Up Massage Station. Arrive and leave any time between 6.30am and 10.30am.